More than simply a home for entertainment, Playhouse Square is an exciting destination that is improving the quality of life within our community. Donations fund Playhouse Square’s use of the performing arts to engage individuals while simultaneously serving as a catalyst for economic growth and vitality for Northeast Ohio. This necessary and meaningful work is affecting people, changing lives, building downtown and enriching communities. Consider the positive effects of Playhouse Square. Then realize your vital role in sustaining these efforts by becoming a member today. Annual membership to each of the programs below include special benefits and opportunities to enhance your experience and show our appreciation of your commitment to Playhouse Square. For a complete list of upcoming shows visit: playhousesquare.org/events. View a print-friendly list of upcoming shows here. 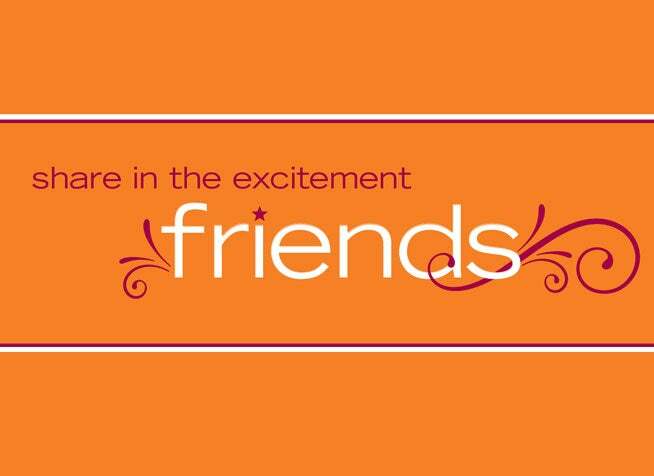 Please Note: Pre-sale opportunities begin at the $100 Friends or Partners membership level. Bill plans begin at the $300 membership level. 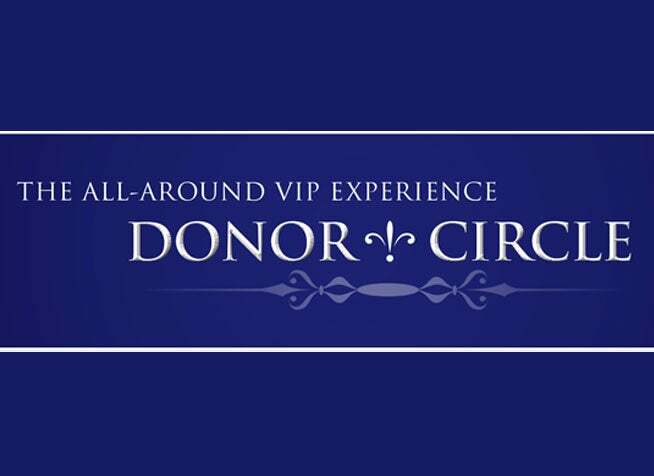 Play a starring role at Playhouse Square by joining the Donor Circle. In honor of your gift, you’ll receive the exclusive benefits and privileges. All Donor Circle members receive exclusive KeyBank Broadway Series season seating in the Donor Circle (first 15 rows), advance notice of upcoming events, opportunity to purchase tickets to select performances before public sale and access to personalized ticketing services. Click here for the 2019-2020 Donor Circle Seating Guidelines. Our Friends are important to us. Join today and get priority access to Playhouse Square events as listed below. Please Note: Pre-sales will only be available to Contributing ($100) and Supporting ($300) Friends levels. If you would like to take advantage of a Friends pre-sale, please join online 24 hours prior to the start of the pre-sale. Otherwise, we would be happy to help you over the phone. The official young professionals group of Playhouse Square! 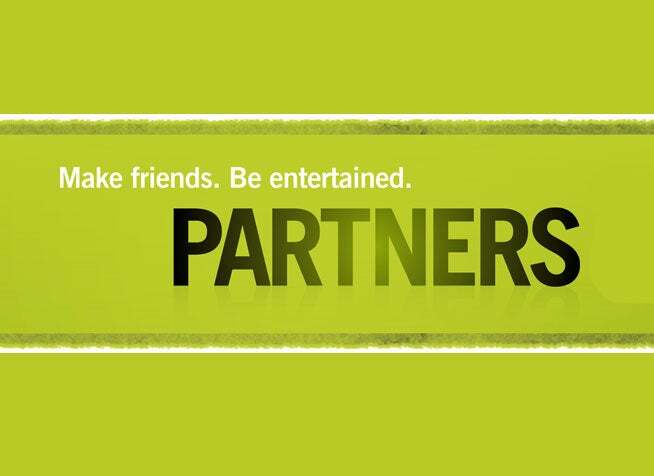 If you are between the ages of 21 and 40 and have a passion for the performing arts, you are invited to join Partners. Members enjoy unique social and networking events, leadership opportunities, and volunteer experiences, as well as ticketing benefits. Please note: Pre-sales will only be available to the Contributing ($100) Partners level and higher. 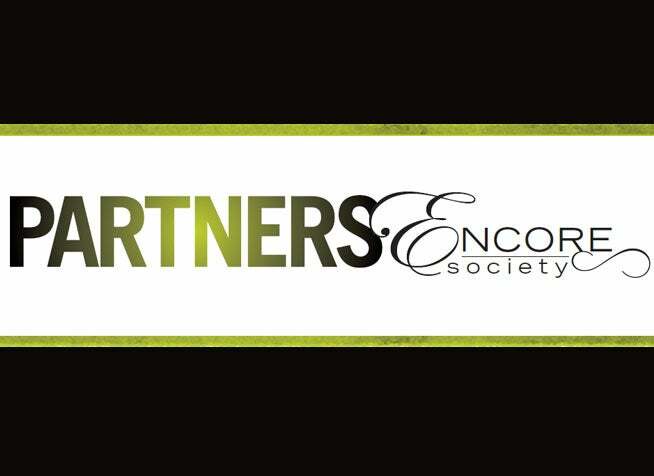 Young professionals that choose Partners Encore Society will enjoy the same great benefits and experiences as Partners members, but with a few additional perks. Encore Society members receive invitations to additional exclusive events, networking opportunities with leaders in the Northeast Ohio community, priority ticketing, and have access to Donor Circle seating (the first 15 rows). 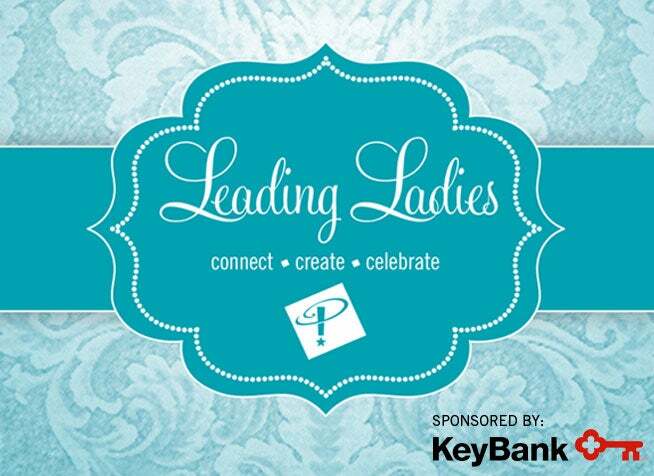 Leading Ladies is a membership group designed to engage women by providing the opportunity to connect through a shared passion for Playhouse Square and its not-for-profit mission. Members will be invited to four complimentary events throughout the year, including pre-show cocktail receptions, special guest speaker luncheons, and behind-the-scenes experiences. 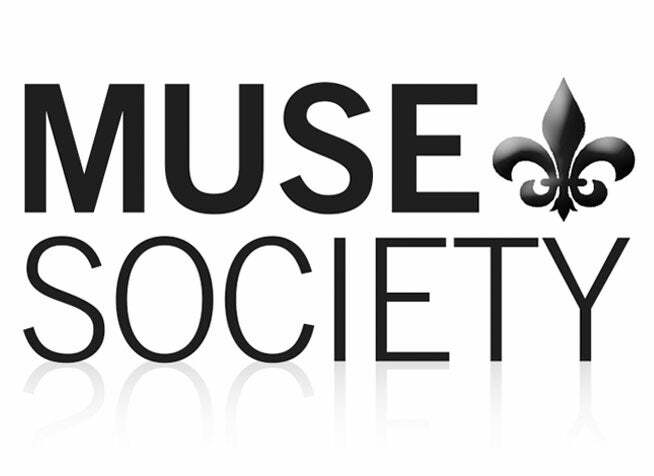 Individuals and families that have declared their intention to include Playhouse Square in their estate plans, whether by will, trust or life income arrangement, are recognized through The Muse Society. No minimum is required to participate. If you prefer to make an outright gift to support Playhouse Square Community Engagement and Education programs, consider donating to the Education Fund. Increase your support through your company’s matching gift program.